On May 28, 1830, President Andrew Jackson signed the Indian Removal Act. This forced Native Americans to move from the southeast to west of the Mississippi River. One of the most well-known Nations effected by this were the Cherokee. Despite the attempts of the Cherokee leaders to protect their freedom to live wherever they please, the tribe members were still forcibly removed from their homes and forced to move west, along what would then be known as the Trail of Tears. 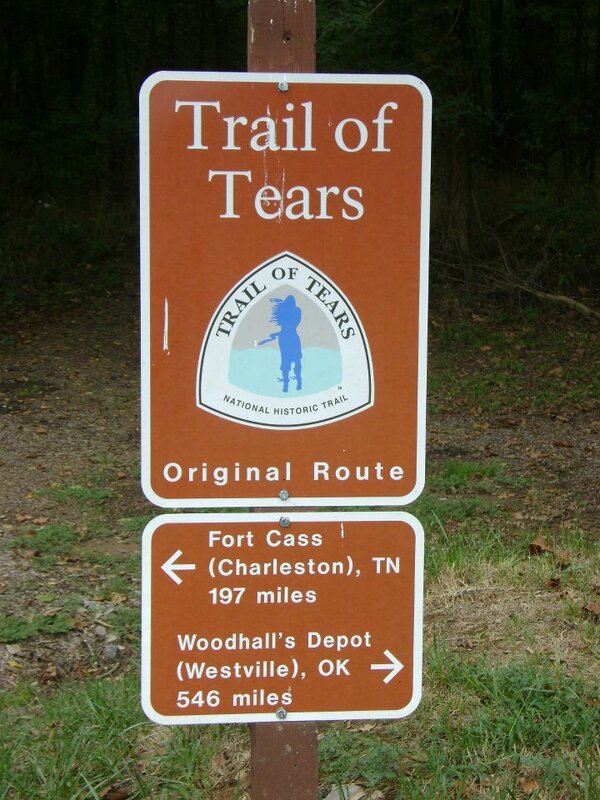 Please click through our site to learn more about The Trail of Tears and the Cherokee Nation, and also to gain a few insights about other nations that were effected by the Indian Removal Act.